How to Choose (and Read) a Vape Battery. Is Vaping a Fad? Or a Trend Here To Stay? 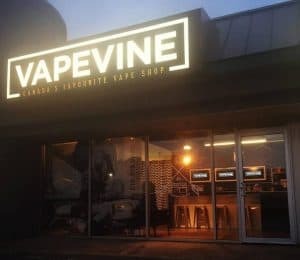 Any Vape Shops in Windsor, Ontario? Need a question answered like pronto?